WDM Metro equipment revenue surpassed $7 billion in 2017, according to a recently published report from Dell’Oro Group. Huawei, ZTE, and Ciena led the market for 2017. Optical Transport revenue increased 19 percent year-over-year in 4Q17, driven largely from increased WDM Metro sales. In the quarter, WDM Metro revenue grew 30 percent year-over-year. The majority of WDM Metro revenue growth in 2017 occurred in two regions—Asia Pacific and EMEA (Europe, Middle East, and Africa). Three vendors—Cisco, ECI Telecom, and ZTE—each increased their WDM Metro revenue by over 40 percent. Demand for coherent line cards continued to grow at a high rate, and approximately 185 thousand coherent line cards shipped for metro applications in 2017. “The WDM Metro systems market jumped in 2017,” said Jimmy Yu, Vice President at Dell’Oro Group. “We all knew that demand for WDM systems in metro applications would increase, but it was a huge surprise to see an 18 percent revenue increase in 2017,” added Yu. 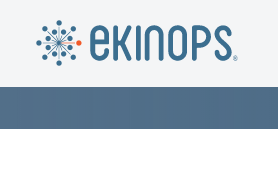 Ekinops based in Lannion, France, a global supplier of next-generation optical networking equipment, introduced two new flexible rate line modules for its optical transport platform in metro, regional or long-haul deployments. The two new modules – the PM 200FRS02 and PM 200FRS02-SF – employ dual QSFP28 client ports with software-selectable line side modulation that can be provisioned as either DP-QPSK or 16QAM to create 100G or 200G transport links. The new generation modules occupy only one-third the space of previous equipment, occupying only a single slot in an Ekinops 360 chassis, for three times the capacity per shelf. This makes it possible to fit up to 1.2 terabits per second of capacity in only two rack units. In addition, the PM 200FRS02-SF provides single fiber operation, giving service providers the option of cutting fiber costs in half. Ekinops is also adding to the flexibility of the modules by introducing the PM 100G-AGG companion card for multiplexing up to ten 10G multiprotocol client services into a G.709 standard OTU4 that connects to one client port on the PM 200FRS02 or PM 200FRS02-SF. Ekinops said its new modules will help service providers to reduce their capital and operational costs, improving the business case for deploying new capacity. Aire Networks, which is Spain's fourth largest wholesale operator, is now using the Ekinops modules in its 27,000-kilometer fiber network that covers 90 percent of the country. 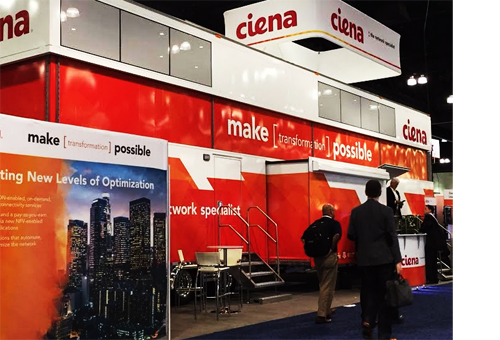 The single fiber capability was key for Aire Networks, which was looking for a solution supporting 200G transmission in single fiber mode. ECI announced the continued deployment of its 400 Gbit/s solution to enable faster connectivity and meet growing bandwidth demand, with projects at key customers across Europe that have upgraded their networks using ECI's Apollo family of optical products with integrated 400 Gbit/s flex-grid blade. ECI's Apollo platform is designed to enable service providers to meet current and future demand. 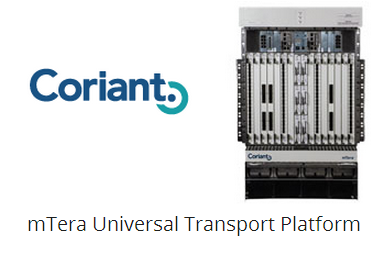 The platform combines high-capacity, low-latency OTN transport and switching with software configurable, colourless, directionless and gridless optical routing, for enhanced efficiency. Equipped with the 400 Gbit/s blade, the solution allows for the flexible allocation of transmission rate and spectrum in accordance with service type, preference or distance. In addition, the ability to configure a mix of rates on both client and line sides provides customers with improved efficiency and flexibility and reduced costs. The Dutch National Research and Education Network SURFnet, which established a 400 Gbit/s connection between Utrecht and Breda as part of an upgrade of its next generation network, SURFnet8. The link provides a direct connection, with high capacity to support the transfer of information between educational and research organisations at two major university cities. German service provider NetCom BW, which already operates a major Apollo network, launched the 400 Gbit/s platform to provide a link between Stuttgart and Frankfurt, which will serve as the basis for a direct connection to Internet Exchange Frankfurt; the solution also allows for future growth via up to 88 parallel connections. Romanian cable TV operator UPC, which has deployed the Apollo platform in its core ring that services the main cities in Romania such as Bucharest, Brasov, Cluj, Oradea and Timisoara. The Apollo 88 channel ring provides 400 Gbit/s connectivity with 100 Gbit/s service interface, replacing 10 Gbit/s interfaces. 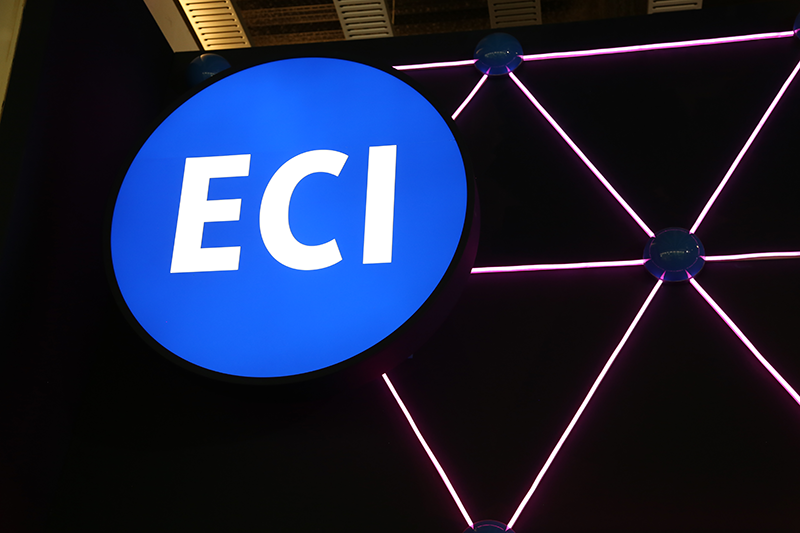 German data centre operator New Telco, an ECI customer for nearly a decade, which deployed ECI's Apollo DWDM technology across the Frankfurt metro area to upgrade the existing 100 Gbit/s interfaces to 400 Gbit/s to provide higher port density and throughput. Infinera announced the completion of a submarine field trial with a major subsea network provider over a modern trans-Atlantic route that involved the Infinera XTS-3300 meshponder and demonstrated the potential to support 19 Tbit/s per fibre pair, achieving what it claimed is the highest spectral efficiency on a trans-Atlantic route with stable, commercial-ready performance margin. Infinera's XTS-3300 leverages its new Infinera Infinite Capacity Engine 4 (ICE4) and comprises part of the Infinera Intelligent Transport Network portfolio optimised for long-haul subsea applications. The new meshponder delivers the performance of Infinera's ICE4 technology, including enhanced pre- and post-dispersion compensation, digitally synthesised Nyquist subcarriers and soft-decision forward error correction (FEC) gain sharing. The trial over the trans-Atlantic link was designed to validate ICE4's transmission of 8QAM 600 Gbit/s super-channel in 140 GHz of spectrum, delivering what is claimed to be the highest spectral efficiency of 4.3 bits per second, per hertz together with commercial-ready performance margin. The ICE4-based Infinera DTN-X XT Series and XTS Series are expected to be generally availability later in the quarter. Infinera's Cloud Xpress 2 platform, also based on ICE4, began shipping in the second quarter of 2017. 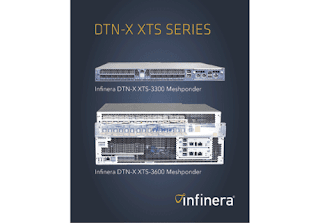 Commenting on the field trial, Andrew Schmitt, lead analyst at Cignal AI, said, "While optical vendors have demonstrated experimental approaches to boost subsea fibre capacity, the Infinera XTS-3300 is the first commercial platform to deliver over 19 Tbit/s capacity on a trans-Atlantic route… the XTS-3300 trial used tighter channel spacing and advanced compensation techniques in the DSP". 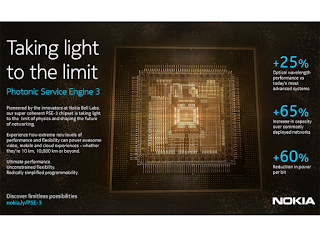 Infinera unveiled its Infinite Capacity Engine, a multi-terabit optical subsystem in 2016, combining its next generation FlexCoherent Processor and the photonics of its fourth generation photonic integrated circuit (PIC). The technology enables optical super-channel capacity of up to 2.4 Tbit/s and reach up to 12,000 km in a single compact package. The solution also features Advanced Coherent Toolkit (ACT), providing a claimed 60% more capacity-reach performance for submarine and terrestrial networks versus current generation optical technologies. LightCounting forecasts in its latest Mega Datacenter Optics report that there will be growing demand for high bandwidth interconnectivity as Alibaba, Baidu and Tencent move to a distributed network of data centres in metro areas due to restrictions on building larger facilities in China, while mega data centres operated by the big western cloud companies are transforming into metro-regional clusters. More specifically, LightCounting notes that Amazon recently disclosed that it operates 25 data centres interconnected with 3,500 fibres in Ashburn, Virginia, while Facebook has expanded its mega data centres by building new facilities near to existing ones, and Microsoft has announced it intends to build more metro and regional data centres to reduce the time involved in planning new facilities. 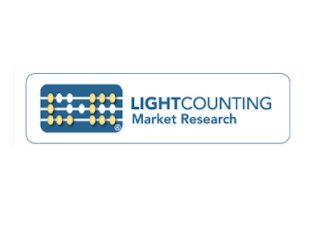 The research firm states that most of these facilities will be interconnected using DWDM technology, thereby expanding the market opportunity for suppliers of data centre interconnect (DCI) equipment to the cloud companies. Such customers are expected to be early adopters of 200 and 400 Gbit/s DWDM technology. In terms of vendors, LightCounting notes that Cisco recently introduced the term 'fog computing', referring to adding compute and storage capabilities in facilities located closer to enterprises to facilitate migration of private data centres to the cloud. Meanwhile, Equinix and other colocation providers are increasing their business with enterprise customers as they migrate to the cloud. In addition, cloud companies are beginning to use colocation data centres to extend reach closer to the end users. LightCounting notes that storage (or caching) of popular videos in local data centres or the central offices of service providers was necessary to meet rising demand for video on demand, while new applications such as SnapChat and Instagram are creating the need to support these applications locally to reduce the load on long haul networks. The research firm adds that in the future applications such as self-driving cars and IoT will require the use of edge data centres to deliver low latency performance. All of these requirements are driving a transition in the way data centres are deployed and operated. 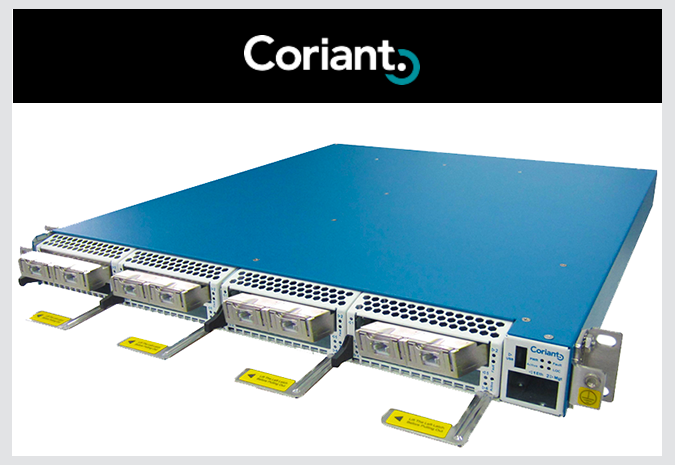 nbn, the company building and operating Australia’s national broadband network, has selected the Coriant CloudWave Optics solution for its existing nationwide optical transport backbone network. The nbn transcontinental optical transport backbone (known as the Transit Network) spans over 60,000 kilometers of fiber and is built upon the Coriant hiT 7300 Packet Optical Transport Platform. The Transit Network allows nbn to connect the different nbn Multi Technology Mix access nodes to points where the traffic is transferred to service providers, known as Point of Interconnect (POI). The access nodes are the modern equivalent of a local telephone exchange and can be located many thousands of kilometers from their corresponding POI, of which there are 121. 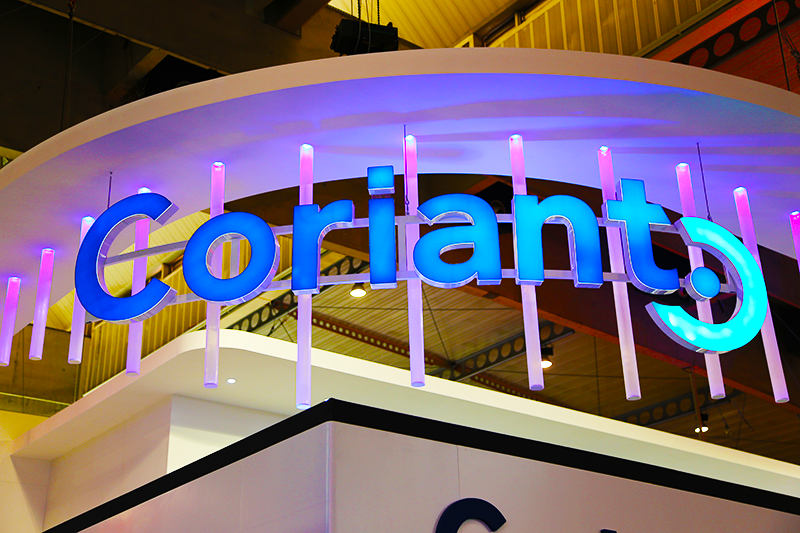 Coriant said the introduction of its CloudWave Optics technology within the existing hiT 7300 network will provide nbn the ability to leverage the industry’s latest advances in high-speed, low latency optical networking, including per-wavelength transmission at speeds of 200G and beyond. 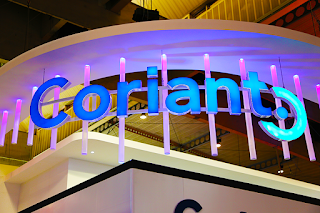 “Coriant’s CloudWave solution will help us in scaling the nbn and connecting 8 million happy homes by 2020. Maximizing the performance of our fiber optic infrastructure is critical as we expand the capacity of the nbn network throughout Australia and enable residential and business customers to take full advantage of fast and reliable broadband,” said Peter Ryan, Chief Network Engineering Officer at nbn. 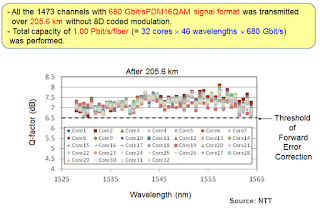 NTT has demonstrated a record inline optical amplified transmission of 1 petabit (1000 terabit) per second over a 205.6 km single strand of 32-core (light paths) optical fiber. The experimental system used 32-core fiber with a new arrangement of cores to reduce inter-core light leakage, a fan-in/fan-out (FI/FO) device to couple light into the multi-core fiber, along with new digital coherent optical transmission technology. 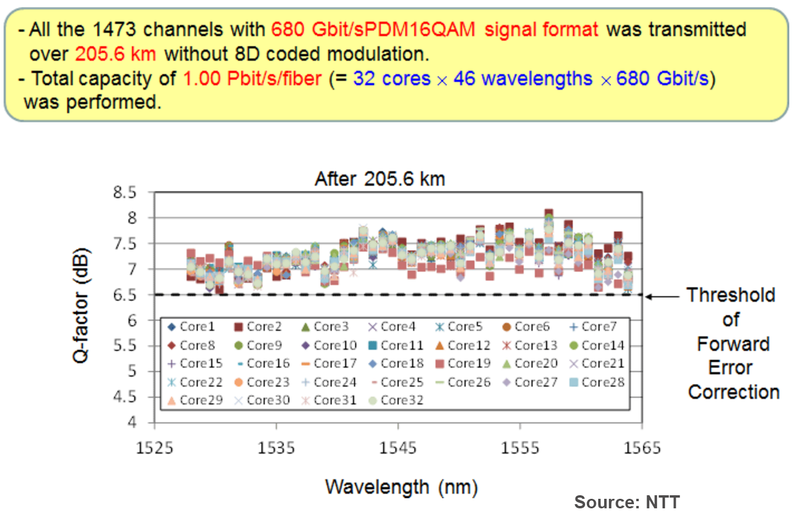 The result aws 31.3 Tbit/s capacity per core (680 Gbit/s per wavelength x 46 wavelength channels). Multiplied by 32 cores, adn the total transmission capacity exceeded the petabit milestone. The test was conducted in collaboration with the Technical University of Denmark, Fujikura Ltd., Hokkaido University, the University of Southampton and Coriant. The transmission occurred within a single optical amplifier bandwidth (C-band), which is half the bandwidth used in a previous experiment the used C-band + L-band. NTT said its research indicates that it is potentially possible to carry 1 petabit per second over 1000 km, which is approximately the distance between major cities both in Japan and in Europe. RETN, which operates a backbone network that stretches over 32,000 kilometers of fiber and connects 29 countries across Europe, Asia and North America, has deployed the Infinera Cloud Xpress for connectivity between Frankfurt, Munich and Vienna. 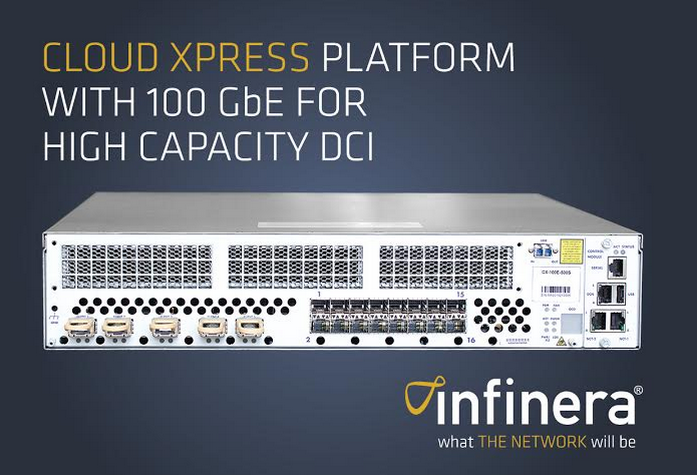 The Infinera Cloud Xpress delivers a 500 Gb/s super-channel in a compact, two rack unit appliance for efficient transport of Ethernet services. Cloud Xpress also incorporates Infinera’s Instant Bandwidth technology to allow customers to software-activate line-side bandwidth in 100 Gb/s increments as and when needed, closely matching their end-customer demands. RETN has been operating Infinera’s Intelligent Transport Networks for several years to enable construction, modernization and upgrade of its DWDM cross-border network ring infrastructure in Europe and Russia, including major transboundary routes across Scandinavia and Ukraine. In 2015, RETN announced deployment of 500 Gb/s super-channels using the Infinera DTN-X packet optical platform across its pan-European network. RETN selected the Infinera Cloud Xpress to provide 100 Gb/s DWDM services on two of its routes in Western Europe. Spark, New Zealand's leading communications service provider, has deployed the country's first 200G per wavelength production fiber link using Nokia's PSS1830 Optical Transport Network (OTN). Spark's new 200Gbps network link connects its core network with the global gateway, and enables the service provider stay ahead of the data demand curve for both residential and enterprise customers. 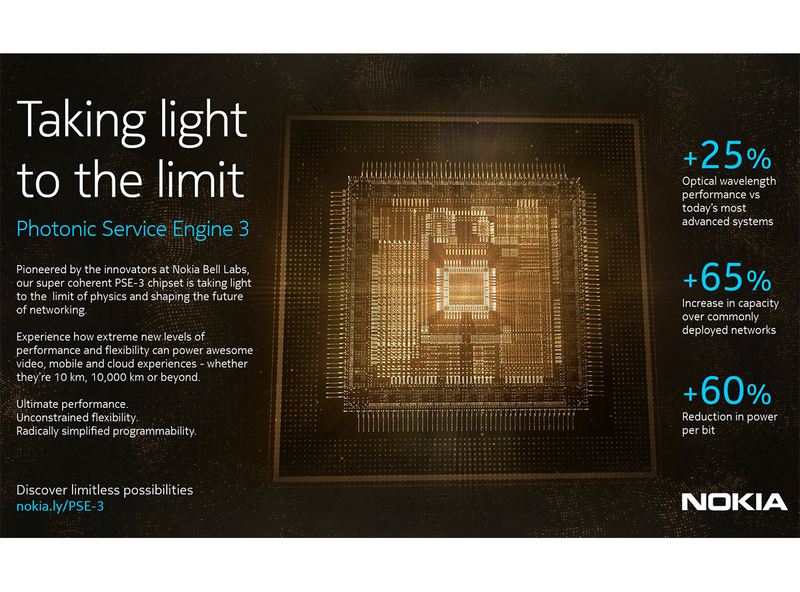 Nokia said it has now shipped its 200G solution to more than 88 customers worldwide. "Like many operators, Spark has faced relentless growth in bandwidth demand, largely driven by an increase in video streaming by business and consumer users. By taking a flexible approach to this challenge with New Zealand's first 200Gbps fiber link, together with Nokia, Spark is well placed to meet continued demand growth while meeting existing user expectations," stated Ray Owen, head of Oceania at Nokia. Facebook outlined its plan for Open Packet DWDM for metro and long-haul fiber optic transport networks. The idea is to "enable a clean separation of software and hardware" based on open specifications. 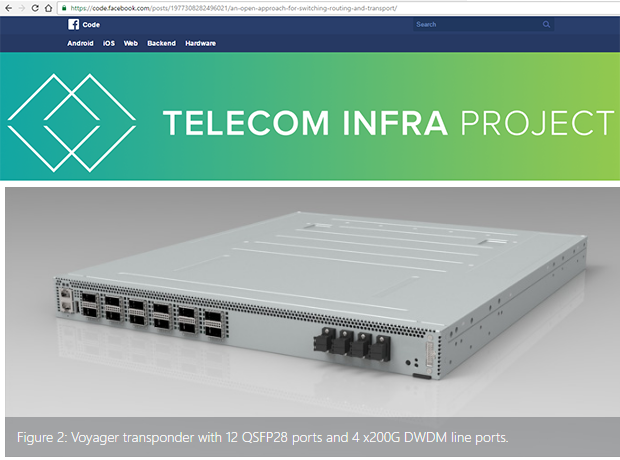 Facebook had already developed a new "white box" transponder and routing platform called Voyager based on Open Packet DWDM, which it will contribute to the Telecom Infra Project. Facebook said the Voyager open line system will include Yang software data models of each component in the system, and an open northbound software interface (NETCONF, Thrift, etc.) to the control plane software. This allows multiple applications to run on top of the open software layer, enabling software innovations in DWDM system control algorithms and network management systems. The DWDM transponder hardware includes DSP ASICs and complex optoelectronic components, and thus accounts for much of the cost of the system. The hardware design leverages technologies implemented in Wedge 100, Facebook's top-of-rack switch, including the same Broadcom Tomahawk switching ASIC. It also uses the DSP ASIC and optics module (AC400) from Acacia Communications for the DWDM line side with their open development environment. 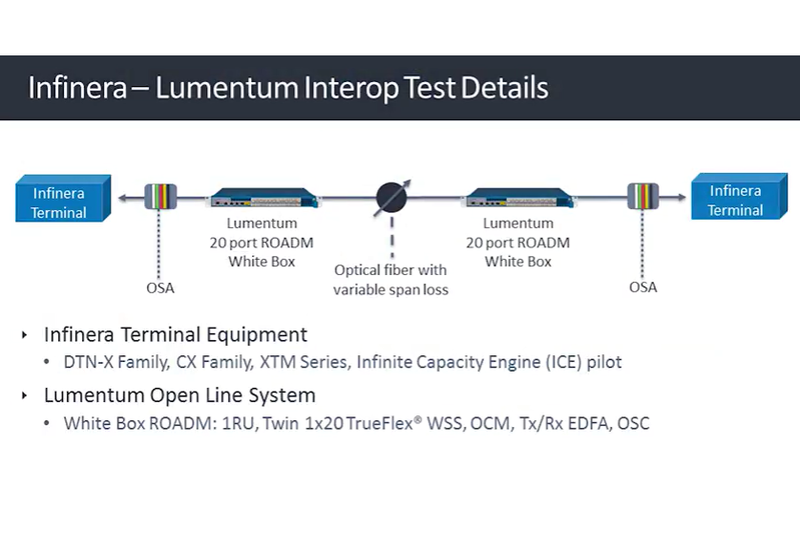 Facebook worked with Lumentum to develop a terminal amplifier specification so that multiple applications can run on top of the open software layer to enable software innovations in DWDM system control algorithms and network management systems. Equinix has successfully tested the Voyager solution and Lumentum’s open line system over 140km of production fiber. MTN also shared the results of their successful test of Voyager over their production fiber network in South Africa. 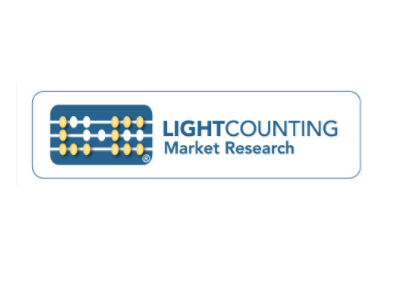 Facebook, Acacia Communications, Broadcom, Celestica, Lumentum, and Snaproute are delivering a complete disaggregated hardware and software optical networking platform that is expected to significantly advance the industry. The first TIP Ecosystem Acceleration Centers, sponsored by SK Telecom and Facebook, will open in Seoul in early 2017. Other TIP Ecosystem Acceleration Centers are being planned to encourage community participation. The latest companies to join TIP include Bell Canada, du (EITC), NBN, Orange, Telia, Telstra, Accenture, Amdocs, Canonical, Hewlett Packard Enterprise, and Toyota InfoTechnology Center. Infinera and Lumentum have validated Infinera’s portfolio of DWDM platforms over Lumentum’s white box optical line system. The interoperability testing included Infinera’s XTM Series, Cloud Xpress Family and DTN-X Family (including XTC and XT Series) platforms. In addition, the companies successfully conducted interoperability testing of Infinera’s next generation Infinite Capacity Engine pilot hardware. Specifically, the Infinera platforms interoperated with the Lumentum white box open line system including the 20 port Transport ROADM. The test cases covered point-to-point metro fiber links carrying multiple modulations including QPSK (quadrature phase shift keying), 8QAM (quadrature amplitude modulation) and 16QAM with PIC based super-channels over the Lumentum open line system. The test was able to fill the fiber to full capacity at QPSK, 8QAM and 16QAM data rates via 19 super-channels injected into a single rack unit 20 port ROADM. A fully loaded solution achieves up to 24 terabits of fiber capacity using the Infinite Capacity Engine at 16QAM. The testing successfully validated standard optical parameters including optical signal to noise ratio (OSNR) for seamless performance over metro distances. The companies described the interoperability testing as the first multi-vendor driven demonstration of, and commitment to supporting, an open, interoperable and agile approach to the construction of transport networks, including for data center interconnect (DCI) and metro/edge WDM transport. Infinera and Lumentum also noted that they are collaborating on open packet optical transport in the Telecom Infra Project (TIP), an industry initiative co-founded by Facebook. 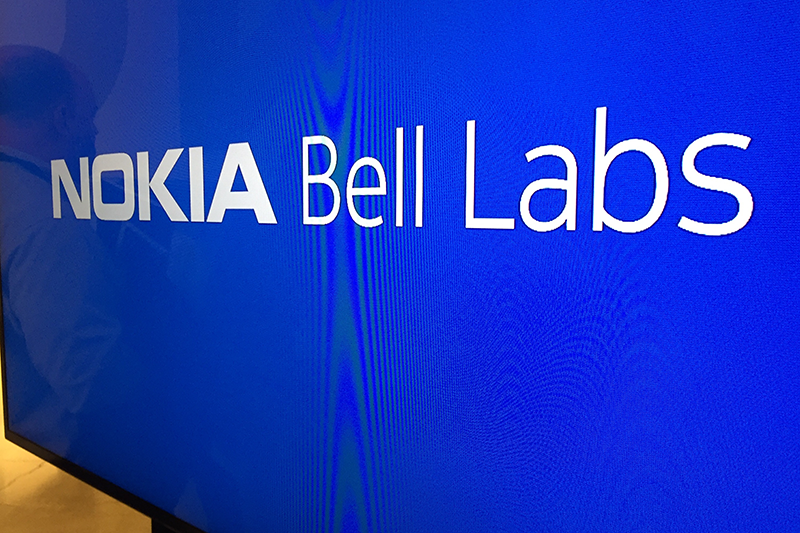 Alcatel-Lucent Submarine Networks (ASN) and Nokia Bell Labs have achieved record transmission capacity over a 6,600 km single mode fiber. The lab trial demonstrated a total 65 Tbps transmission using submarine grade dual band erbium doped fiber amplifiers, which will help extend the capability of transoceanic cable systems to meet increasing data traffic demand. 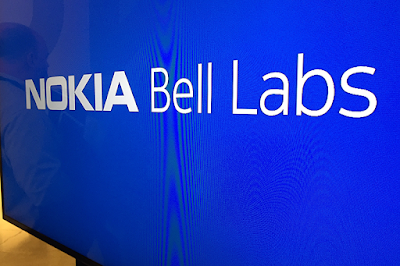 The trial leveraged Bell Labs' new Probabilistic Constellation Shaping (PCS) technology, a new modulation technique that maximizes the distance and capacity of high-speed transmission in optical networks. Unlike traditional techniques whereby all constellation symbols are transmitted with the same occurrence, PCS intelligently uses non-uniform transmission of constellation symbols by reducing the occurrence of high power symbols, thus providing more resilience to noise and other impairments, and the ability to dynamically adapt to changing conditions. "The future digital existence where everyone, everything and every system and process is connected will require a massive increase in network capacity and the ability to dynamically optimize this capacity. Probabilistic Constellation Shaping extends the limits of current optical transmission by utilizing novel modulation techniques to dramatically improve the performance and capacity needed for the new digital era that will be enabled by the Future X Network," stated Marcus Weldon, president of Nokia Bell Labs & Nokia CTO. 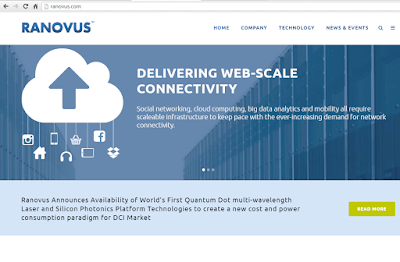 Ranovus will demonstrate a 4.8 Tbps DWDM Direct Detect solution operating over a single 80km fiber link for Data Center Interconnect (DCI) applications. The demo uses key foundational technologies from Ranovus and Broadcom including a Quantum Dot Laser (QDL), Silicon Photonics (SiP) and low-power, high-performance BCM82251 56G PAM4 PHY IC. “We are excited to have collaborated with Broadcom in offering a disruptive Direct Detect solution for next generation DCI transport networks. 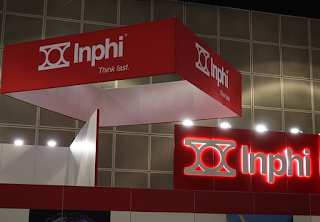 We have been leading the development of innovative product solutions for the data center interconnect market utilizing our core QDL and SiP platform technologies. The combination of our technology along with a leading PAM4 platform offers a higher spectrally efficient solution to enable a DCI offering that is flexible, scalable, having the lowest cost and power per Gbit/s than any available offering in the market today” said Saeid Aramideh, Co-founder and Chief Marketing & Sales Officer at Ranovus. 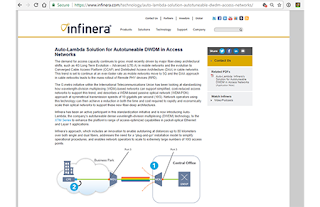 “Our solution set enables on-board optics as well as module-based solutions for pluggability into various Switch, Routing and DWDM Network Elements”. The Optical Internetworking Forum (OIF), in partnership with the Open Networking Foundation (ONF), will host a global Software-Defined Networking (SDN) Transport Application Programming Interface (T-API) interoperability demonstration in the fall of 2016. OIF said that one main focus of the global demonstration is the notification interface – the means for notifying applications that congestion is being observed, triggering moving around of traffic and addition of capacity. Additional use cases based upon the API standards will be clarified during the testing and defined through OIF implementation agreements to provide a common set of requirements. Host carriers for the demonstration include China Telecom, China Unicom, SK Telecom, Telefónica and Verizon. Participating vendors include ADVA Optical Networking, Ciena, Coriant, Fiberhome, Huawei Technologies Co., Ltd., Juniper Networks, NEC Corporation, Sedona Systems, SM Optics and ZTE. Consulting carriers include Orange and TELUS. Academic and/or research institution participants include China Academy of Telecommunication Research (CATR) and Centre Tecnològic de Telecomunicacions de Catalunya (CTTC).